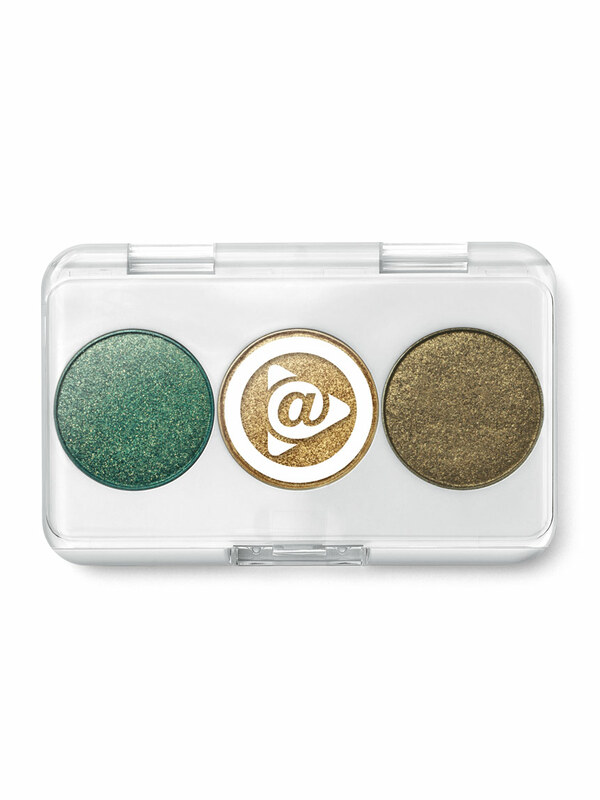 These eye colors are some of the must-have shades for the holiday season. 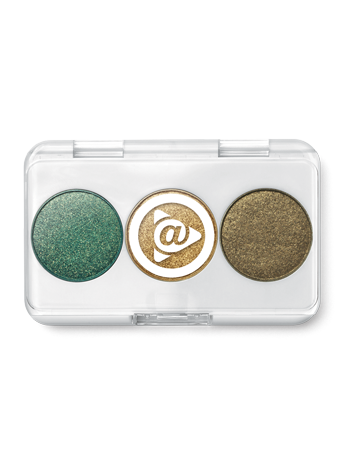 The shimmery eye colors can be mixed and matched to create fun, new looks and to suit your every mood and occasion. They also can be used as eyeliners. 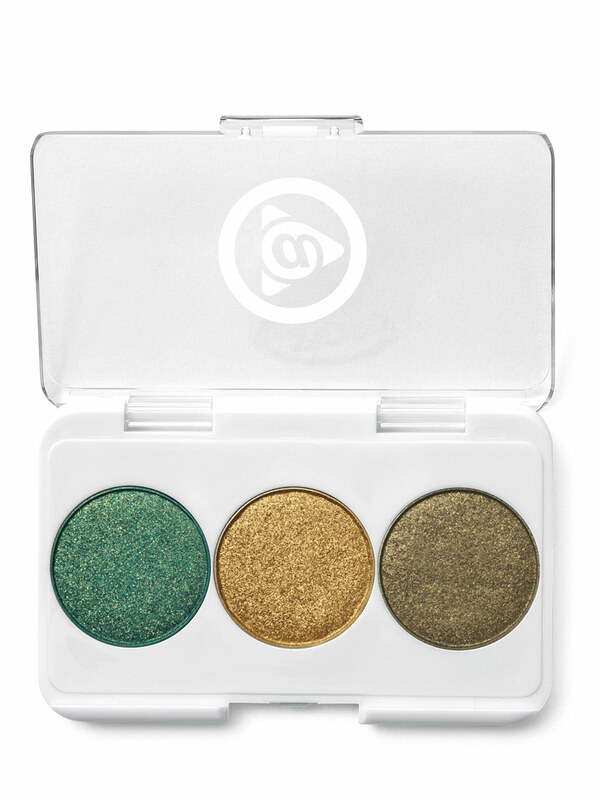 The trio includes teal, gold and black-gold shades. Ideal for holiday gift-giving and stocking stuffers. Use teal or black-gold shades for depth, applying either to creases.